Creators Collection Box, Gotcha Gacha & More! 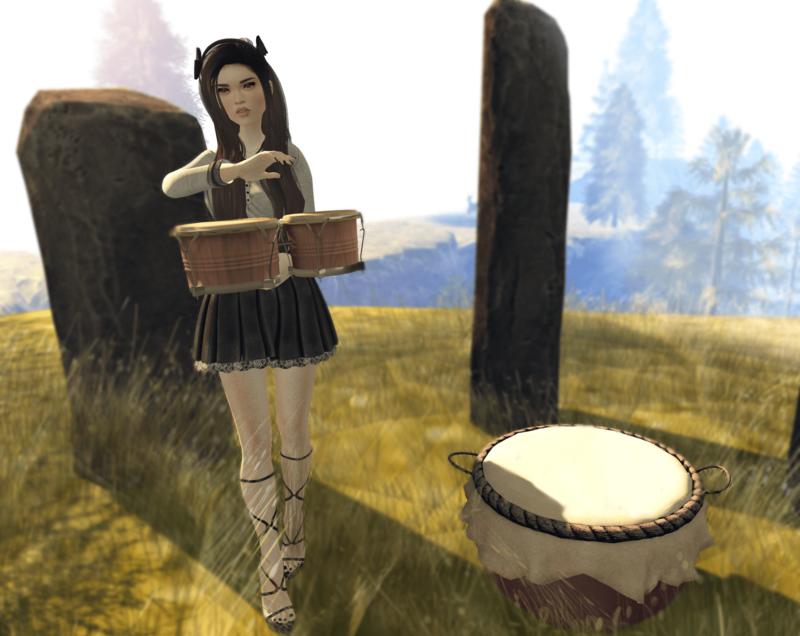 poses by TOUCHIC – BAG SCHOOL *new*. photos taken at HIGASHIYAMA.